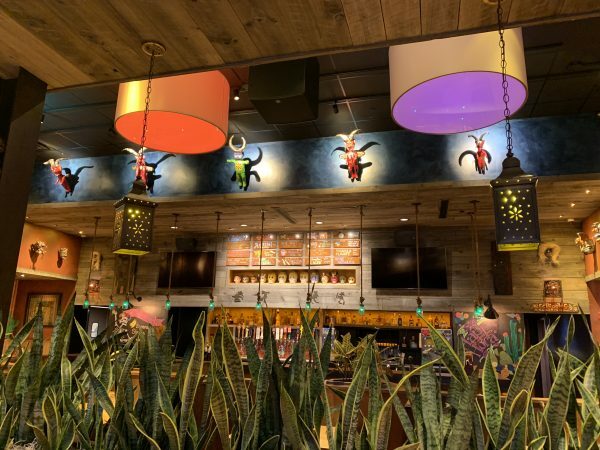 Mad Mex in Pittsburgh wanted an audio/video system that was very easy to use and operate. 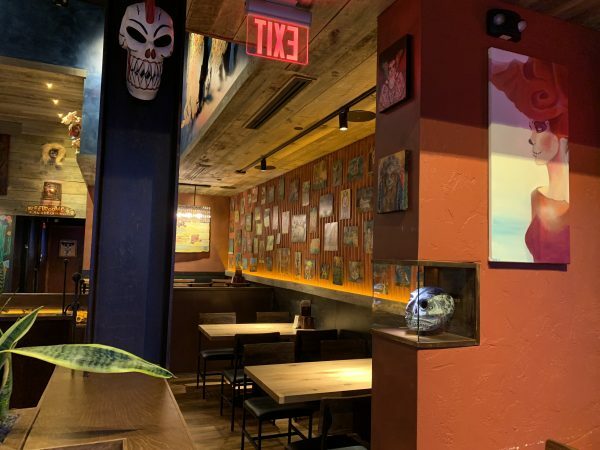 We installed three default settings of “on” (restaurant just opening), “half full” and “full”. 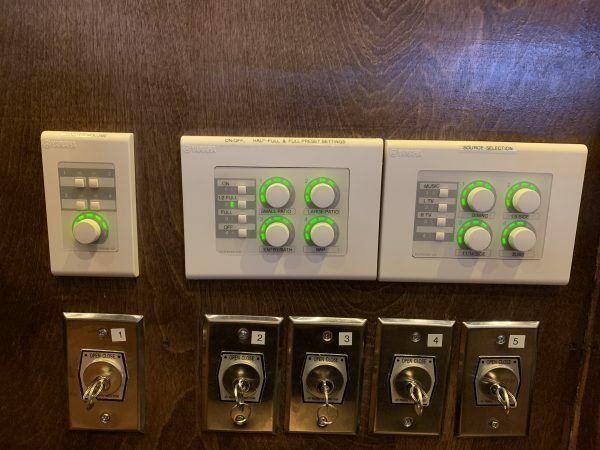 Even though these eight zones of audio can be adjusted independently, employees can immediately return to any of these three default settings with a push of a button. 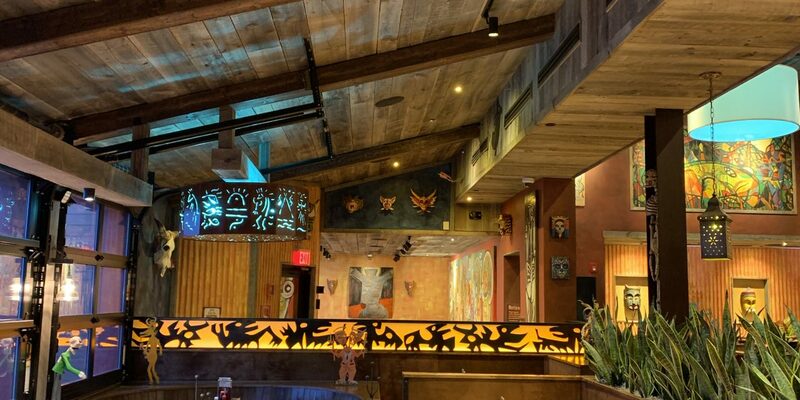 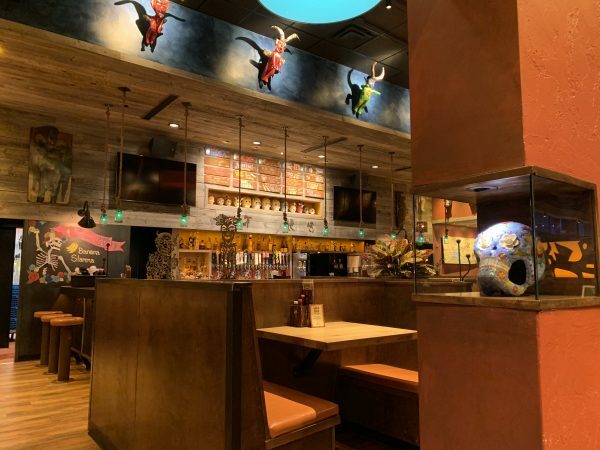 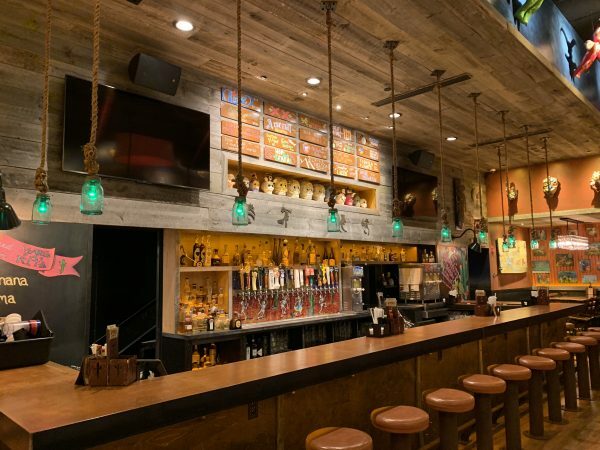 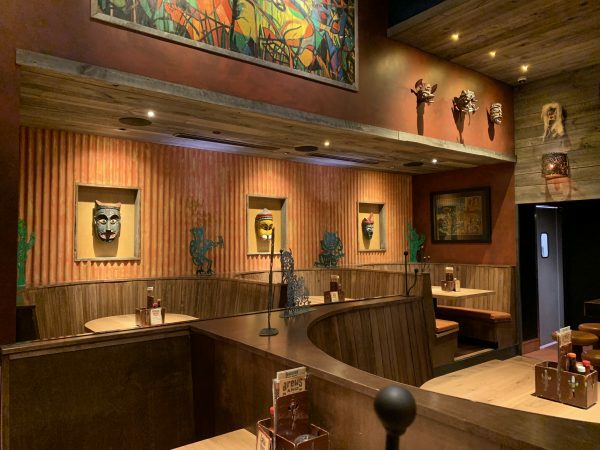 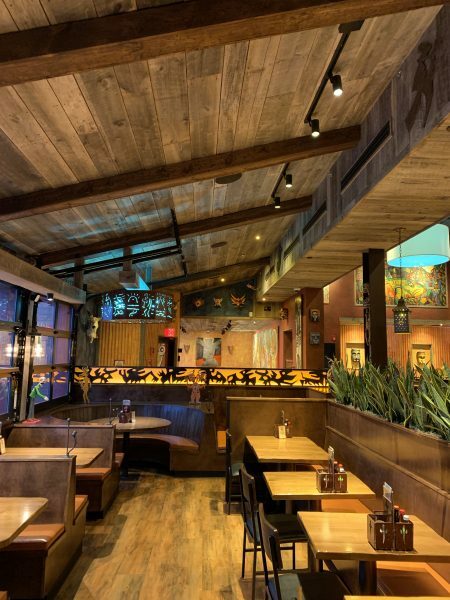 Mad Mex desired a system that not only had superb audio fidelity, but also one that offered the ability for patrons to dine and communicate without competing audio content. 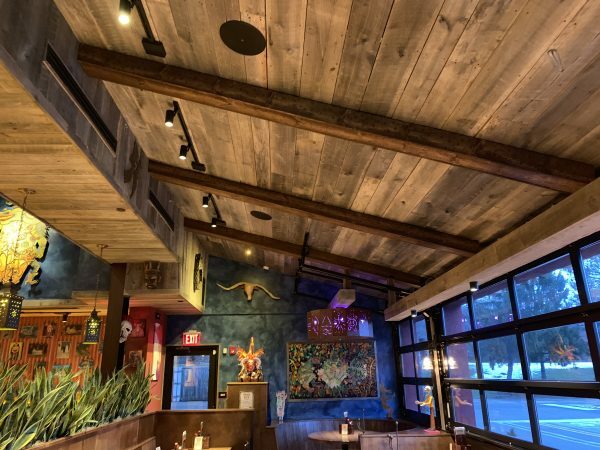 This Northern Audio-installed system maintains an “audio punch” on the low end, while not being obtrusive to customers.